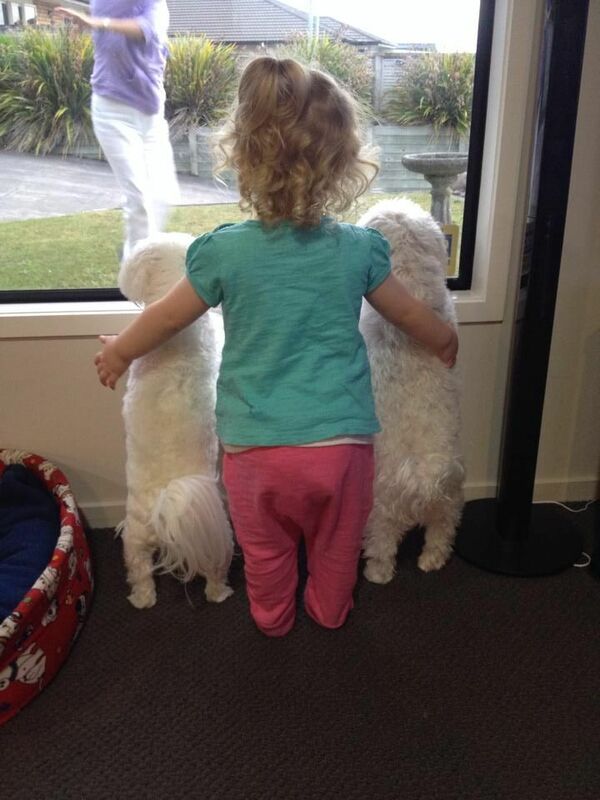 It seems that puppies and children mix. What child doesn't love to play with a puppy? We as parents want to bring joy to our homes and children so a puppy seems to be the perfect addition. There is need for consideration and caution when having small children. Puppies are not toys. Puppies are actual living creatures with feelings and needs, not the least of which is their own safety. 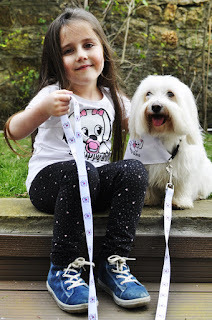 Have you ever wondered why reputable Maltese breeders will not place a Maltese puppy or small Maltese dog into a family with young children? It is not because the Maltese puppies don't love children! Toy breed puppies such as Maltese puppies are very small and fragile especially when they are young puppies, sometimes barely weighing 2 pounds at 3 months old. It is because unintentional accidents happen! Let me give you some actual instances of how quickly something traumatic can happen. 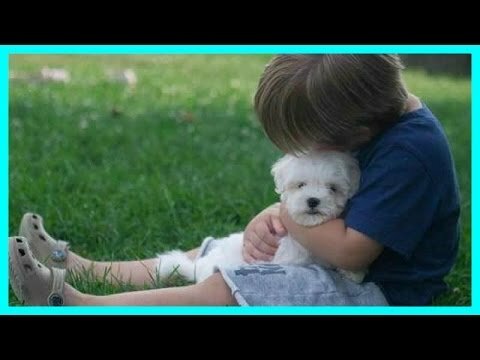 A sweet little girl who is normally a very good little girl gets mad at her mom and throws a temper fit......happens all the time....seems to be a part of normal childhood.....but in this case the sweet little girl ran upstairs and threw her Maltese puppy over the stairs to it's death. A young child is with her mom while cleaning an apartment for someone who just happened to own a very small Maltese dog which weighed 3 pounds as an adult. The mom proceeds to clean the apartment. Shortly the young child comes in and says to mom "Look mommy....puppy sleeping". Needless to say, the puppy was not sleeping, the child had accidentally killed the dog while trying to get it from it's safe place behind a child gate. 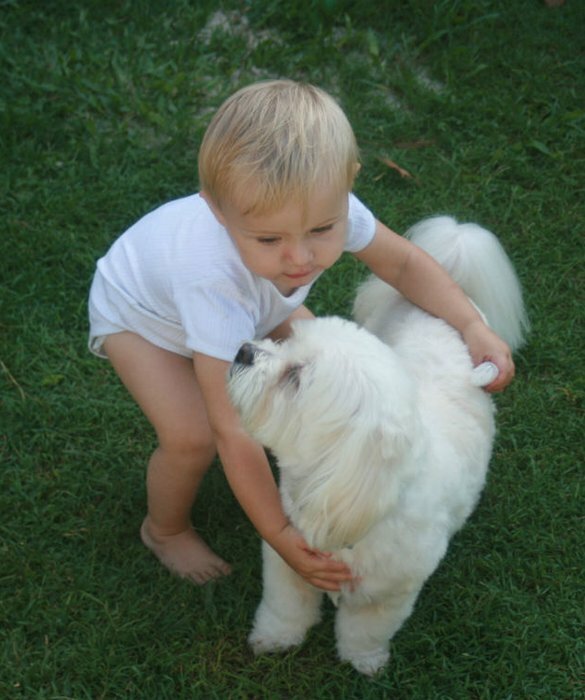 In another instance a young child was visiting Grandmas house who just happened to have a small adult Maltese dog. 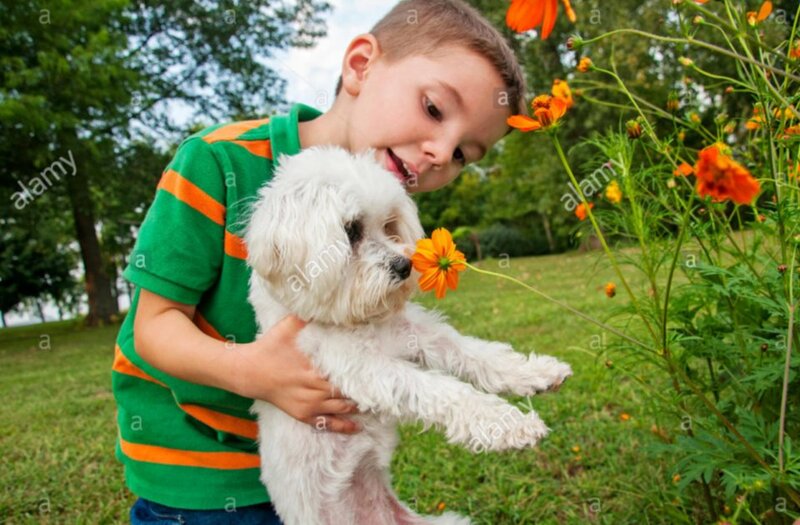 Being a happy loving child, the young child ran over to pick up the Maltese but dropped it .....the dog died a very short time later from neural and brain damage. Then there is the instance of the kids all playing a good game of baseball outside in their back yard. 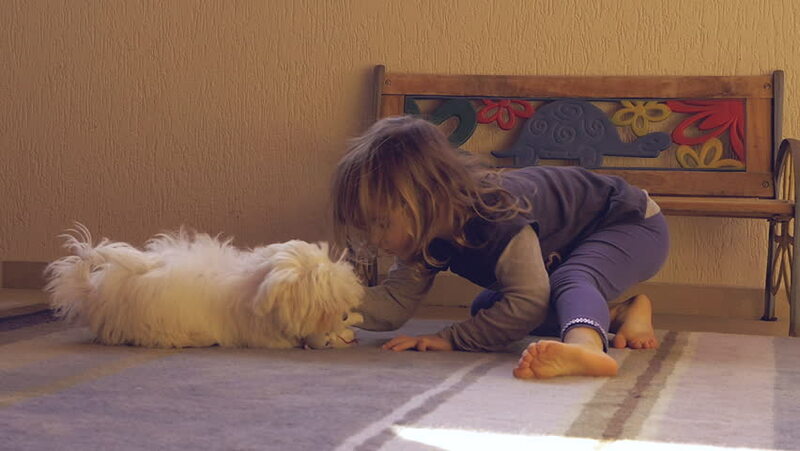 Well, of course, the family Maltese dog wanted to play also. Problem is he accidentally got hit in the head with a baseball bat. 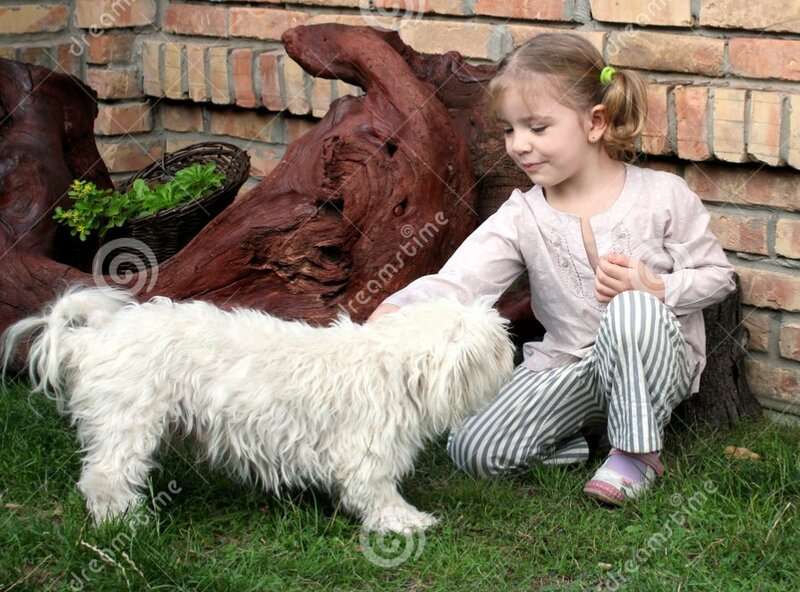 There are also many instances of tails and legs being slammed in the doors or being stepped on or the dog being accidentally kicked by a child who is busy playing. 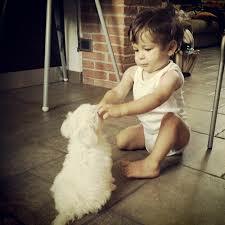 Then there is the instance of the couple buying a Maltese puppy for their very young children. 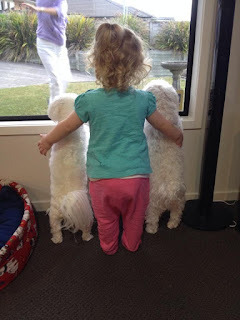 Over time the Maltese puppy/dog became fearful of the young children due to being accidentally hurt and then began snapping at the children.........needless to say, the parents decided the Maltese puppy/dog needed to be out of there immediately. 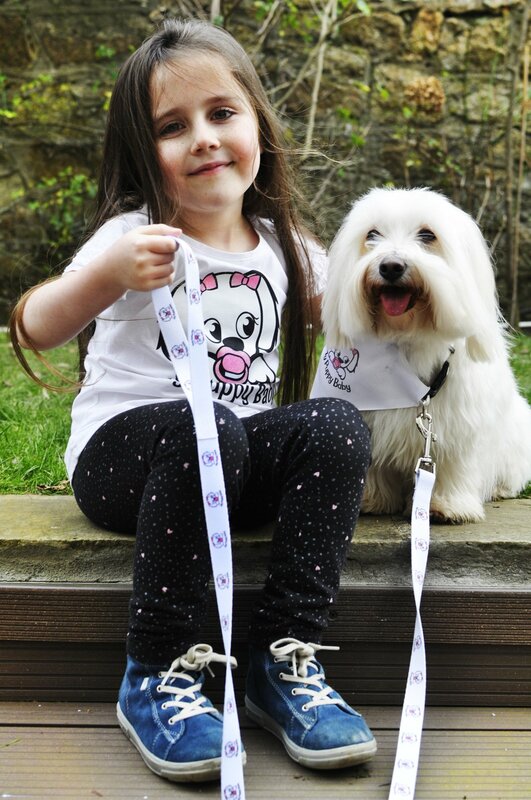 Sadly.....there are a lot of Maltese dogs that go into rescue because of this type of instance. There are also a lot of stories which involve puppies and children in recliner chairs who forget that the puppy is "down there", many of which do not have a happy ending for the puppy. With all of these and more posibilities, we do not place our puppies in homes with young children. What do we consider "young children"? This will be determined on a case by case basis. Thank you for understanding our concern for our and your little ones! Thanks for this page for all of us Maltese Angel Baby parents! I would like to let everyone know what a special person Sally is, and that her facility is more than wonderful...it's perfect! As the proud Daddy of a Maltese, and as a Maltese owner for over 20 years I have never experienced anything from the other breeders that even comes close to the joyful experience I have with Sally. It's so much more than purchasing a healthy, beautiful Angel Baby. It's a wonderful way in which Sally keeps you informed on everything about your baby from conception until you pick your baby up! This writing is only a brief glimpse of what you can expect from Sally. There is way to many things to share to than I can write here. If you would like to know more please contact Sally and she will get us in touch with each other. I would be happy to talk with you!